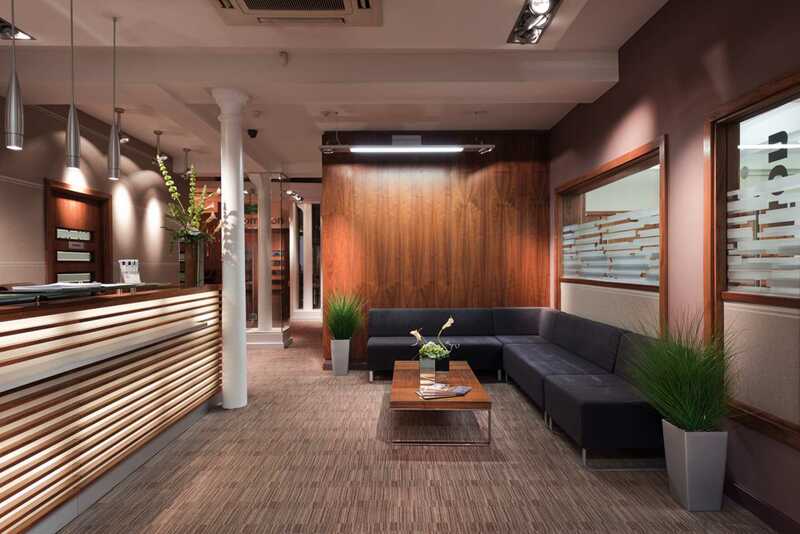 This spectacular 5 star Grade II listed building offers serviced offices & meeting rooms in a prime location in the heart of Manchester City Centre, overlooking Piccadilly Gardens. The building is fully DDA compliant, with high levels of security and parking is available. Suites from 80sq.ft to 1500 sq.ft with prices starting from £300 per desk per month. 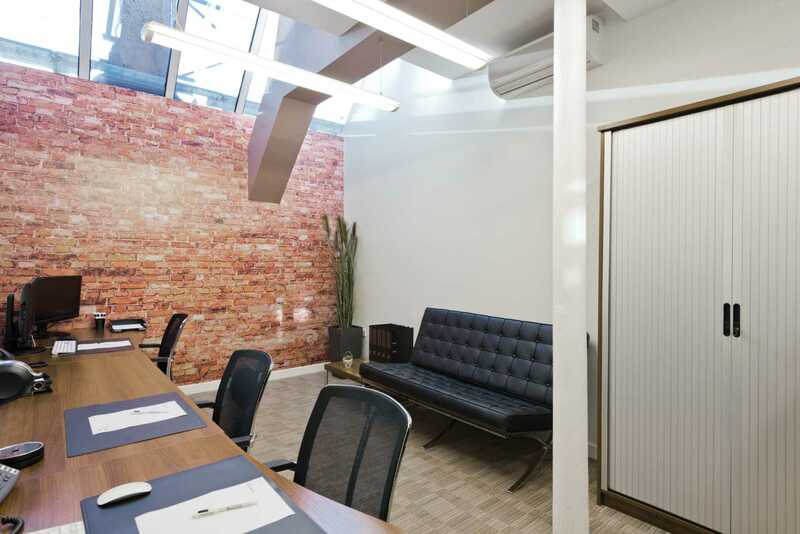 Pricing quoted of £1,800pcm is for a six workstation suite, contact us for a tailored quotation. Conveniently situated just minutes from Piccadilly Station & the trendy Northern Quarter District, bus and tram routes, the location is both easily accessible and desirable in close proximity to bars, shops and restaurants. 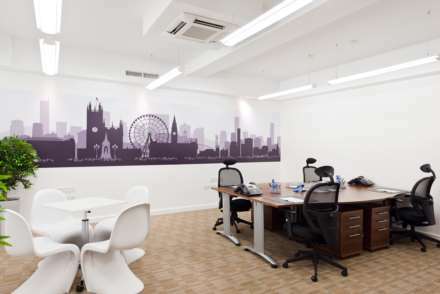 With private and dedicated office suites for 1 person, to spacious open plan layouts for teams of 20+, Piccadilly House offers a flexible and professional environment in which businesses can thrive.Privately owned and stunningly converted to an exceptional standard, facilities include stylish coffee lounges and luxury shower rooms. Offices are available on flexible terms with state of the art connectivity, broadband speeds of 100mbps via a leased line to each office as standard and an unrivalled range of facilities and services. Virtual services are also available offering professional call handling or a dedicated business mailing address giving businesses the chance to enjoy the credibility of a real office without the commitment of an office. 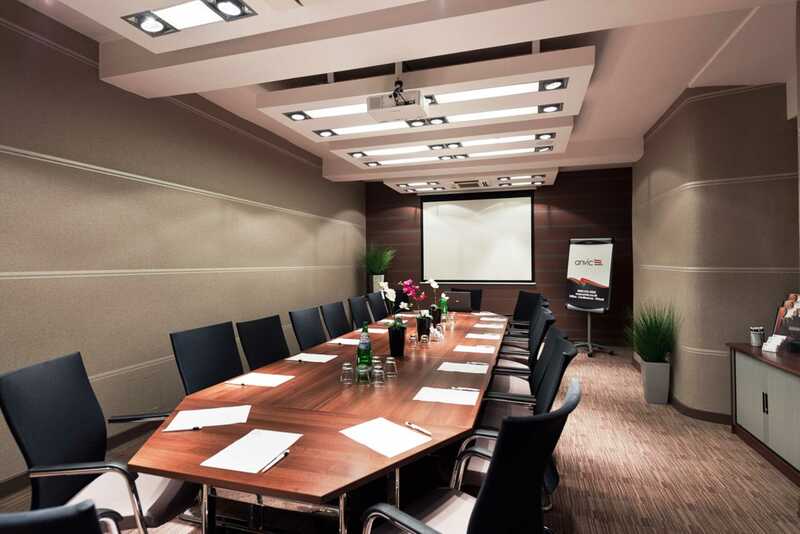 Secretarial support is available from our staffed reception and discount is given on meeting room hire for all clients.